It is the second largest antelope in the world, being slightly smaller on average than the giant eland. 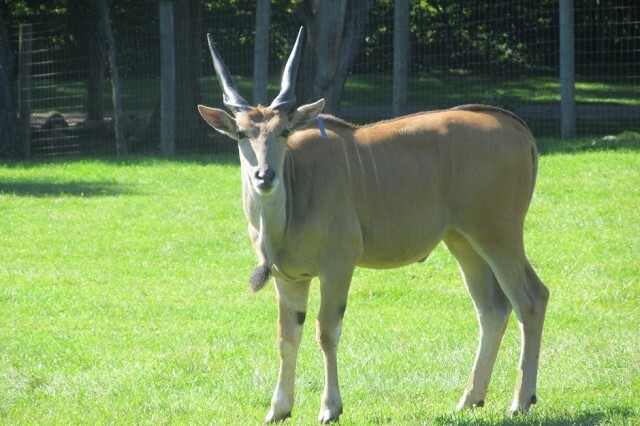 Eland herds are accompanied by a loud clicking sound that has been subject to considerable speculation. It is believed that the weight of the animal causes the two halves of its hooves to splay apart, and the clicking is the result of the hoof snapping together when the animal raises its leg. The sound carries some distance from a herd, and may be a form of communication.